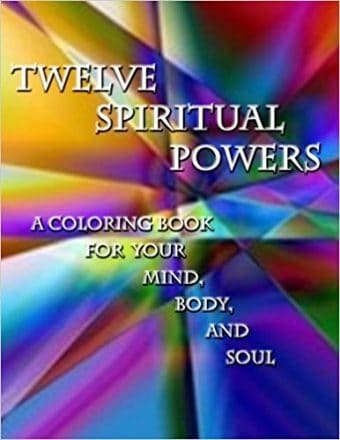 Time is suspended when you enter the world of sound and vibration. 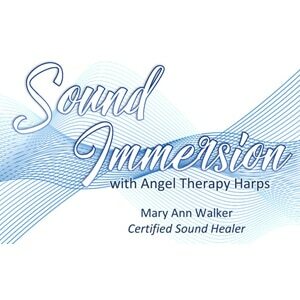 Feel yourself bathed in the beautiful sound waves of the Angel Therapy Harps and other soothing vibrational sounds, including tingshas, bells, drum, Tibetan brass bell, rain stick, wind chimes and toning. Slip into the deeply relaxing space of the Sound Immersion, which lasts about an hour and has benefits that can last a lifetime. Love Offering. Sign up in the Fellowship Hall.